International Trace is a provider of investigative, security and risk management services. We offer customized, comprehensive solutions to support government agencies, multinational corporations and non-governmental organizations in complex environments across the globe. Complying with your specifications, we deliver the most exacting level of service available at the most competitive rates without compromising customer service. 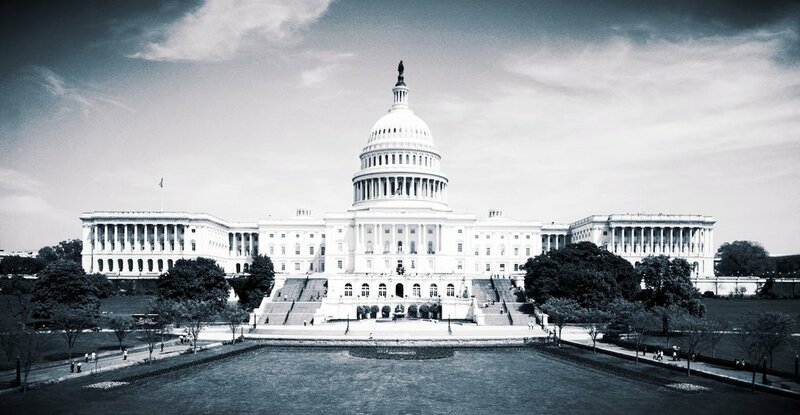 International Trace's Government Services Division is staffed with experienced professionals with proven expertise in government contract compliance. As a licensed investigation firm with worldwide capabilities, we can deliver and perform government support services in more than 100 countries and territories worldwide. Regardless of the environment, we operate professionally and bring accountability to the missions we undertake. International Trace is enrolled in the Simplified Acquisition Program of the US Federal Contractor Registration and is active in SAM. Appeared on nationally syndicated television, radio, newspapers, magazines and at industry conferences.